Every six months America’s Treasury looks at a country’s trade surplus with America, its current-account surplus, and how much it spends buying foreign assets to suppress the value of its currency. The Economist combined these three things to come up with a currency manipulation score. 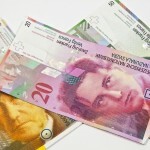 The highest score went to Switzerland, because of its large current-account surplus and big foreign-currency purchases. 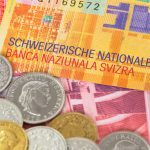 At the end of 2016, the Swiss National Bank (SNB) had CHF 747 billion of assets on its balance sheet, most of which (93%) was foreign currency the bank had bought to depress the value of the Swiss franc. 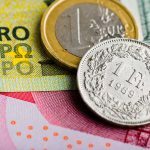 In 2016, the bank bought CHF 103 billion worth of foreign currency. However, as the Economist points out, SNB attempts to depress the value of the Swiss franc don’t automatically mean it is undervalued. The Swiss franc’s high buying power abroad puts it among the world’s most overvalued currencies.